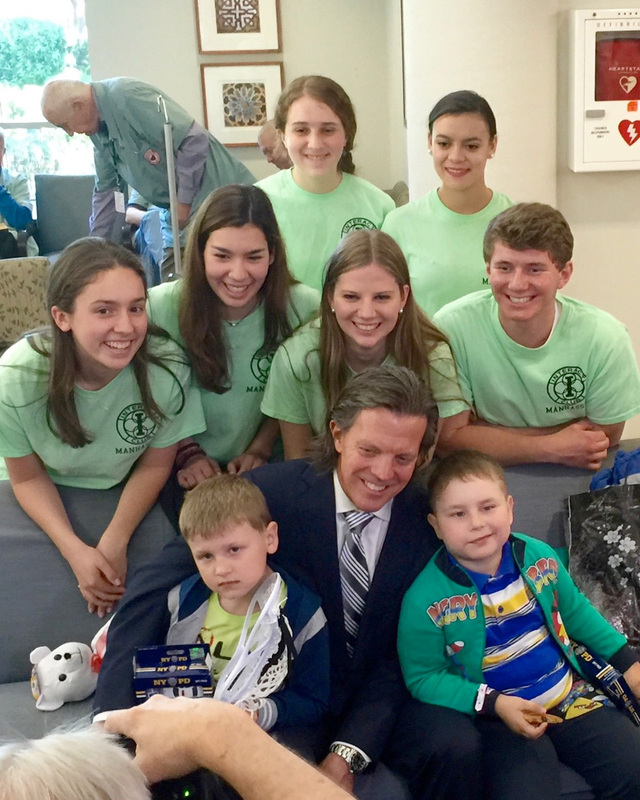 Manhasset High School Interact Club, St. Francis Hospital, Gift of Life, Inc. and Gift of Life Russia work together to heal the hearts of two 5 year old boys from Russia. A huge heartfelt thank you to the Manhasset High School Interact Club for their exemplary efforts in raising $10,000 to help heal the hearts of 5 year old Kirill and Artem from Russia. Thank you to Dr. Sean Levchuck and St. Francis Hospital in Roslyn, NY for providing these children with their lifesaving catheterization procedures which were not available in Russia. We also wish to express our gratitude to Gift of Life International affiliates Gift of Life, Inc. and Gift of Life Russia for supporting the students in this great effort and for ensuring that these children received their second chance at life. 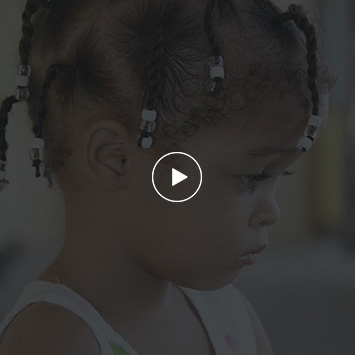 Please click on the links below to view media coverage surrounding this amazing effort to heal the hearts of these precious children.